Microwaves are supposed to heat up your leftovers or make popcorn, not catch fire. 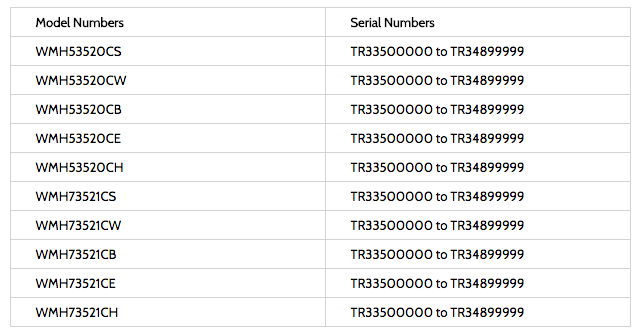 So after learning about a handful of Whirlpool microwaves going up in smoke and/or flames, the company says it will recall more than 15,000 of the kitchen appliances. Whirlpool announced the recall of 15,200 microwaves after determining a plastic component inside has the potential to catch fire. “Internal arcing during use can ignite an internal plastic component, posing a fire hazard,” the company said Whirlpool said of the microwave-oven hood combination appliances. According to a notice posted with the Consumer Product Safety Commission, Whirlpool has received five reports of fire hazard incidents, including one home fire, two fires involving surrounding cabinets, one report of smoke, and one report of a burning odor. The microwaves were sold in stainless steel, black, and white for between $370 and $470 at Best Buy, HH Gregg, Lowes, Sears, and other home improvement, home appliance and retail stores and by homebuilders nationwide from January 2014 through April 2016. 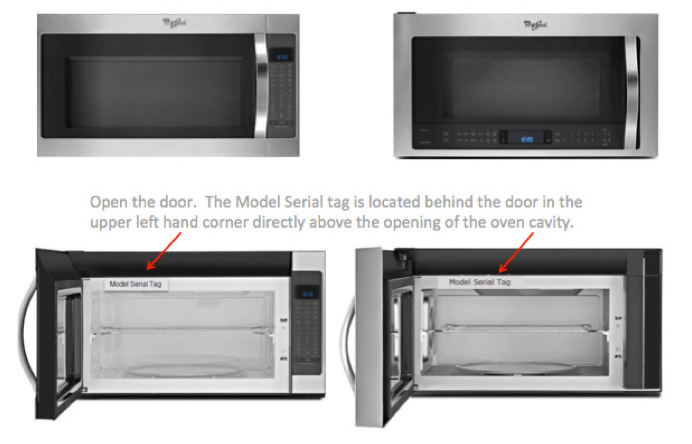 Affected microwaves can be identified by model and serial numbers located on the inside of the unit or above the oven cavity on the left side. Owners should immediately stop using the recalled microwaves, unplug the units and contact Whirlpool for a free replacement product, the company says.